This DAESSY Adapter Plate is used with the Dynavox Maestro. Compatible with any DAESSY Quick Release Base. 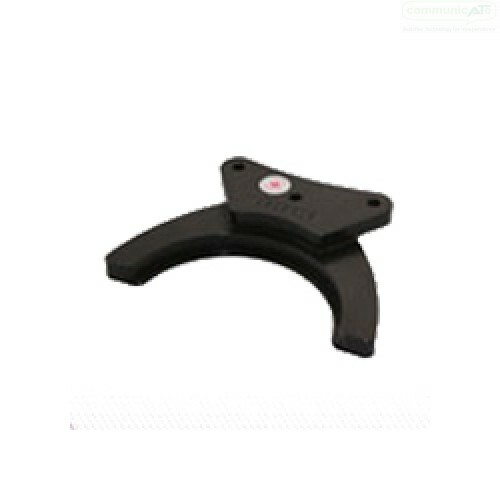 This Adapter Plate can be used to connect your Dynavox Maestro Speech Generating Device to the DAESSY Quick Release Base system. With this adapter you can mount your Maestro to any DAESSY Mount Kit.